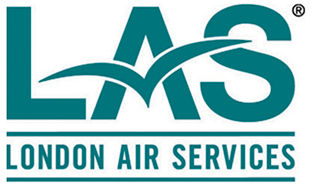 Like its sister company, London Drugs, London Air Service is banking on a proven blueprint for success. Maintain the highest standards, provide exceptional service and constantly grow and innovate. 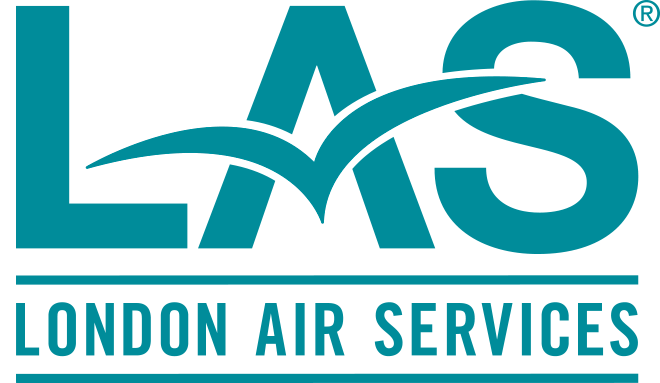 It’s a forumula that has worked for 50 years for London Drugs and is already paying big dividends for London Air Services.